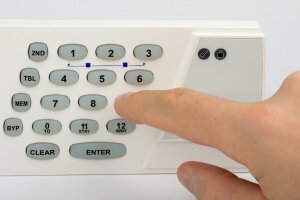 How Does My Business Security Alarm System Work? We use security alarm systems in our businesses every day. It’s armed at night, and disarmed when the first person shows up in the morning. Unless you’re on our list of authorized keyholders, or are responsible for the system, it’s likely that you don’t think about the system much, let alone how it works. In fact, from time to time, we get requests from potential customers looking for Commercial Security Alarm systems for their place of business that also do not know how the system works. Here’s a brief overview of how the alarm system in your business works. The devices throughout your business are what detect intrusion when the system is armed. These can be in the form of door contacts, motion detectors, glass break sensors, beams, or various other types of devices designed for specific applications. It is important to ensure that the proper devices are used for each application, and our trained Client Service Representatives will work with you to help make that determination. These devices can be hardwired back to the control panel, or can be battery powered and wireless. Through the security alarm panel keypad, you’re able to arm and disarm the system. This is typically done through the use of a four-to-six digit code entered into the keypad, though through more advanced integrated systems, an access card can be used in conjunction with a card reader. When the system is “Ready”, and the code is inserted, this begin the process of arming the system. The keypad will typically start to beep. This is known as the “exit delay”, which is a certain amount of time you have to exit the building before it is fully armed. 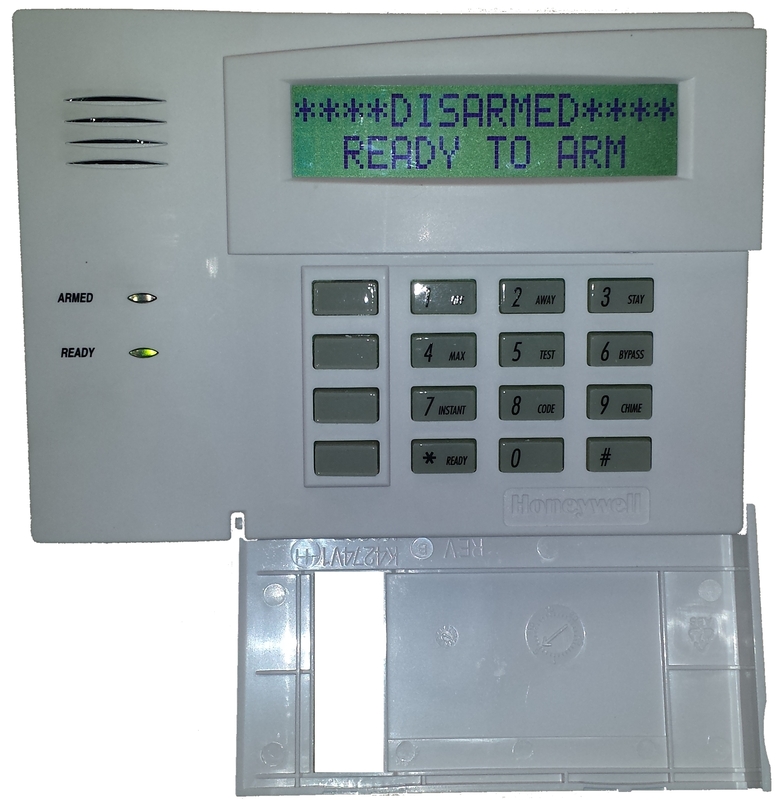 Once fully armed, the control panel activates all of the zones on the system to begin detecting unauthorized access. 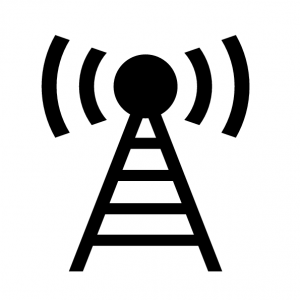 If one of these devices activates, it will send a signal to our ULC-listed monitoring station. 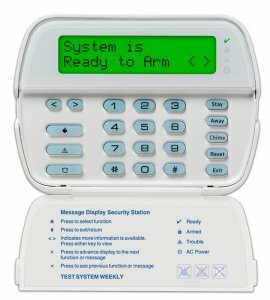 To disarm the system, there is a specific area used to enter, which is generally by the keypad. This area is set by an FMC technician to an “entry delay”, which is a specific amount of time you have to get to your keypad and enter your code to turn off the zones on the alarm panel. If you do not do this in time, or are not authorized to disarm the system, the system will go into alarm and send a signal to our monitoring station. 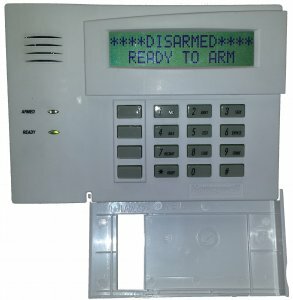 The alarm panel can be programmed to send signals to our monitoring station to alert our dispatchers when the system has been armed or disarmed. Schedules can be created to provide notification if the system has been armed or disarmed at specific times, or within an allowed time period. System can also be programmed to automatically arm themselves at specific times, taking the worry out of whether or not a system gets armed every night. 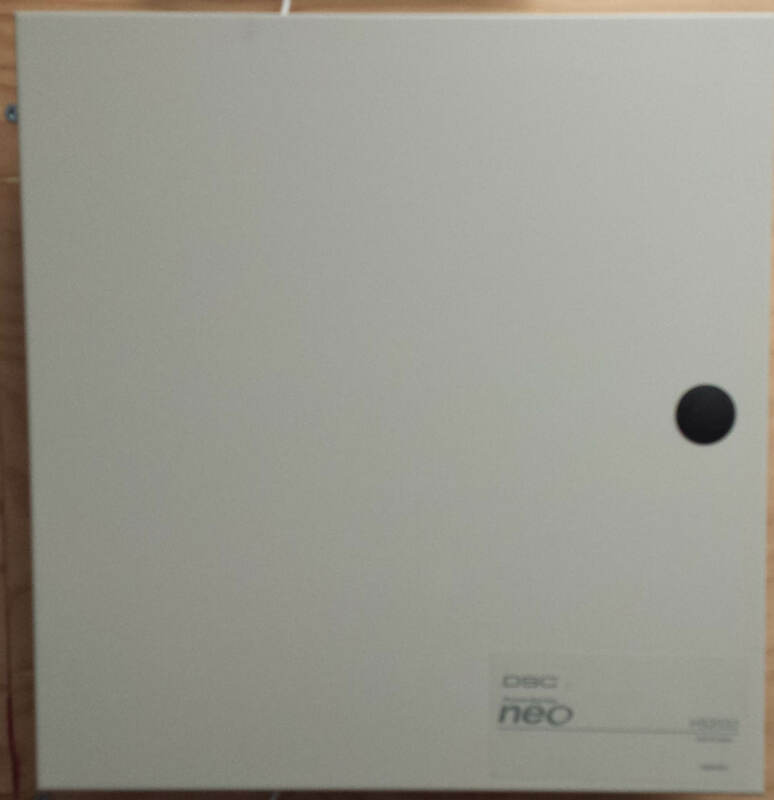 “Partitioning” is a function of most security alarm panels which allows the security alarm system to be armed or disarmed in specific areas of your facility, while leaving the other areas armed or disarmed. For example, we have many customers in industrial applications who have an office area and plant in the same building, which operate at different hours. Partitioning allows these customers to (for example) arm the office area while leaving the plant area disarmed for use. The plant area can be separately armed through a second keypad when their work day has ended. This function has many uses outside of this specific example, such as in schools, daycares, large warehouses or stores, and many other commercial security applications. The alarm panel communicates with our ULC-listed monitoring station through various mediums, including phone lines, cellular, IP and more. We’ve covered this information in depth with THIS BLOG POST, and we encourage you to go there and look into those methods and what may best work for you. Upon receipt of an alarm from your business’ security alarm system, FMC will follow a set of instructions provided by you as to how to proceed. 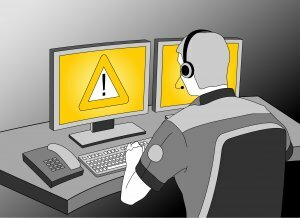 FMC always recommends using Enhanced Call Verification as a method of dispatching, which has been proven to reduce false dispatches of authorities on alarms. More details on ECV can be read in this blog post, and details on how to reduce false alarms can be found here. FMC can work with varied call lists and structures, including different call lists for times of day, guard response companies and more. We hope this provides some insight into how your commercial or business security alarm system works, but we’d be happy to take some time to come to your place of business and walk you through your system, how it works, the various devices in your facility and more. Contact Us and we can set up a no-cost, no obligation visit to help you make the best decision for the security of your business. 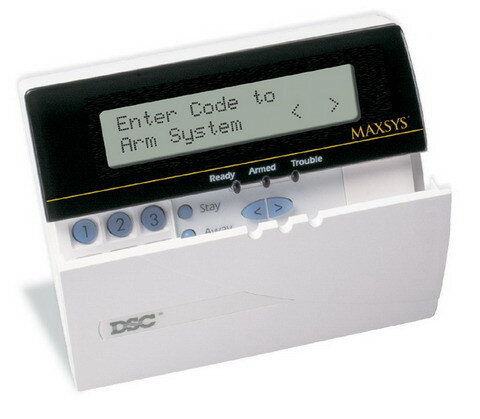 FMC can work on any type of non-proprietary alarm panel, including those from DSC, Honeywell and more.